Vehicle telematics, could you imagine just how happy your Fleet Manager would be if you told him or her that, with the touch of a button, they could access and evaluate every detail about all the vehicles in their care? Think of the stress reduction. And no, we’re not proposing some hypothetical auto wonderland. By adopting Telematics Technology, managers can monitor, in real-time, the locations of their entire fleet, as well as fuel consumption, health status of the vehicles, and the performance of drivers. Telematics is an amalgam of the terms Telecommunications and Informatics and, through the use the GPS tracking of fleets, the technology can provide accurate, up-to-date insights via a single online-based interface. Vehicles are fitted with a GSM system that works in tandem with the GPS to communicate anything from the precise moment a vehicle is in transit to the speed it’s travelling at a given time or location. 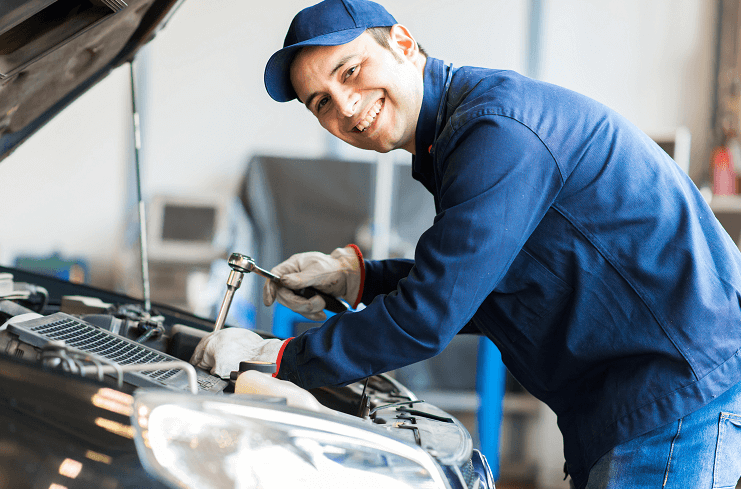 Fleet Management can largely dispose of laborious paperwork or the racking of their brains trying to remember which vehicle or vehicles require repairs or maintenance. Their workload can be swiftly consolidated and streamlined, while their performance, and that of the fleet, should be considerably more efficient. After consulting with a significant number of fleet managers, Europcar Business Fleet Services has identified five benefits from adding telematics technology to their vehicles. 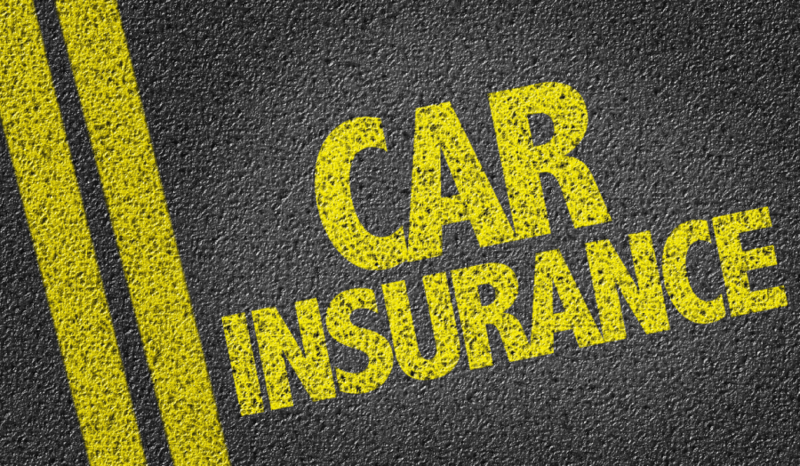 It’s no secret that it costs a small fortune at the end of every month to insure a fleet. However, when a company installs telematics devices in their vehicles, insurance companies give considerable discounts on premiums. By any stretch of the imagination, it’s a simple way to greatly reduce a major expense. Knowing the exact location of a vehicle at any given moment enables a company to communicate more effectively with drivers and, in real time, deploy vehicles to their next destination with greater speed and efficiency. As such, productivity is likely to improve exponentially. Furthermore, fleet managers can create what is called Geo-fences for vehicles – a simple term for electronic points of interest. This allows them to know the duration spent in specific points by tracking the times they’ve entered and exited. Installing telematics devices can minimise or, quite possibly, eradicate excess consumption of fuel, unauthorised vehicle usage and unnecessary overtime expenses.The system also allows companies to evaluate driver activities. The safety of the driver, vehicle and cargo are paramount. Should a driver encounter a problem, the telematics software will alert the company almost immediately. While they may not get a complete account of what’s transpired, those monitoring the vehicle will be able to determine whether or not it is an issue requiring further investigation. Moreover, the knowledge that they are being monitored at all times tends to compel drivers to exercise more caution when behind the wheel. A Telematics system can create alerts based on mileage, engine use or the appropriate time for a vehicle to be serviced. This helps to develop an advanced vehicle maintenance and service schedule, which massively reduces the likelihood of mechanical problems. By having telematics on your fleet, it will help fleet managers to accurately identify underutilised vehicles and evaluate utilization patterns to help in determining the right side needed for each project as required. Telematics captures accurate odometer reading, an improved level of detail around fleet maintenance issues, and data points on driving habits or vehicle utilisation patterns. This complete picture allows fleet managers to refine and optimise vehicle life cycle planning and lower the overall costs of fleet. Telematics diagnostics can alert you to impending vehicle maintenance events before they become serious and create significant costs and downtime. Telematics can help clients determine when extended downtime events are occurring and calculate the overall cost to employee productivity and other associated costs to help fleet managers take proactive action on these activities.